After a day on the mountain a massage will help relieve aching muscles and get you back on your feet. We are delighted to help arrange this for you in the comfort and privacy of your vacation home with experienced therapists. Taking this to the next level, imagine a lavish day of pampering within the serenity of your vacation home. Moving Mountains will bring the spa package to your doorstep with a full range of treatments available including massage, facials, manicures and pedicures. All Moving Mountains guests can enjoy access to exclusive spa services at the private Members Spa at One Steamboat Place if they reserve this in advance with our Guest Services specialists. 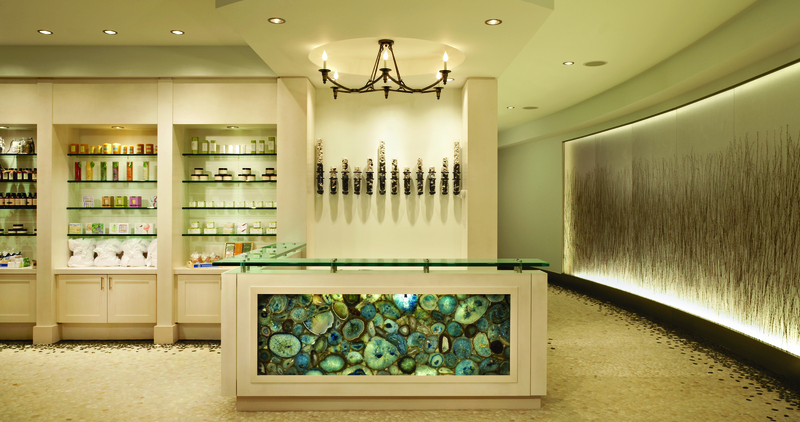 The Spa at One Steamboat Place offers a luxurious, rejuvenating mind/body retreat. Inspired by the region’s abundant natural beauty, indulgent treatments and pampering services are as soothing as the setting. Featuring massage, skin care, hair and scalp treatments, nail care, herb-infused steam rooms, couple’s massage rooms, private locker rooms, an in-residence treatment menu and much more, The Spa at One Steamboat Place is everything you need to restore and renew your mind, body and spirit.